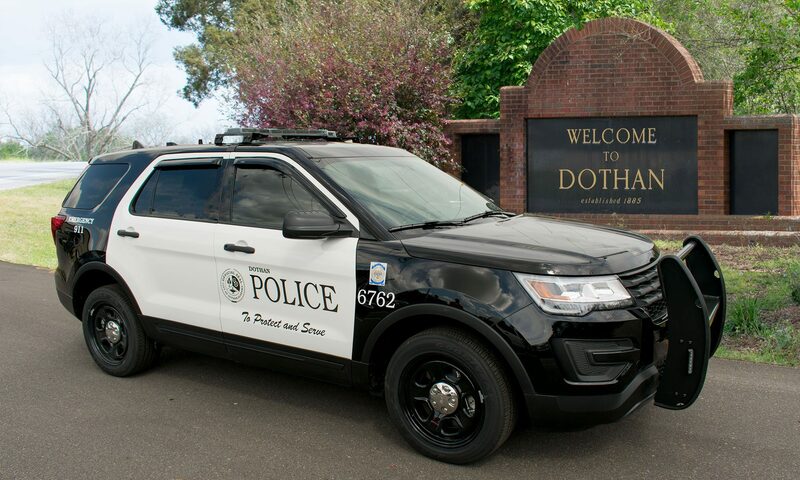 The Dothan Police Department is comprised of both sworn and civilian staff that work toward providing top-notch police services to our community. We have jobs in law enforcement, detention, public safety communications, animal control and more. Tired of the day job? Please contact our recruiters Lt. Jason Penn or Sgt. Susie Peters by calling (334) 615-3000 or via our contact form to see if you have what it takes to join the Dothan Police Department. Meet the minimum requirements of the Alabama Peace Officers Standards and Training Commission. Out-of-state, certified applicants: please contact us to discuss the opportunity for lateral transfer, which shortens your academy time considerably. To learn more about the ACT WorkKeys Assessment test, please visit this website for more information and test questions. These requirements will vary depending on the position for which you are applying. To view current job postings with the City of Dothan, please visit the City’s jobs page. If the job you’re looking for isn’t currently posted, complete a Job Interest Card to receive an email when a job is posted in that category. To view detailed job descriptions, including rate of pay and full job requirements, visit our Job Descriptions page.